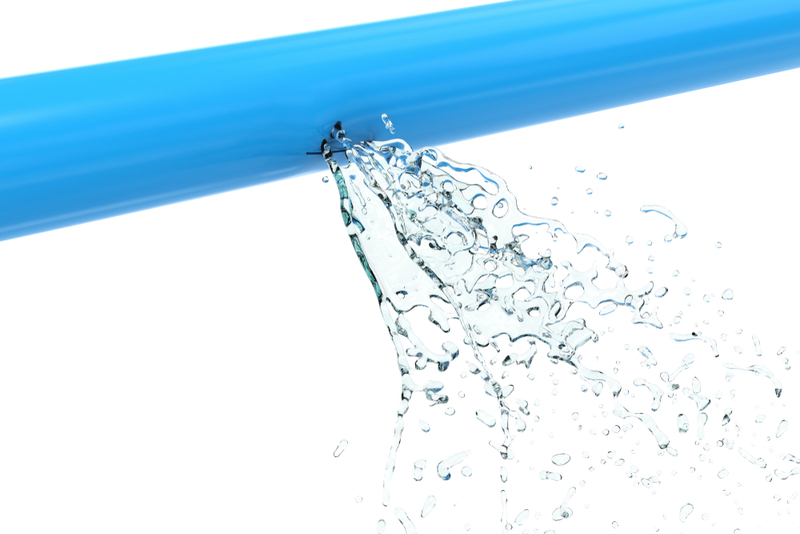 With a great deal of use over time, your plumbing system can start to function improperly or even become damaged. 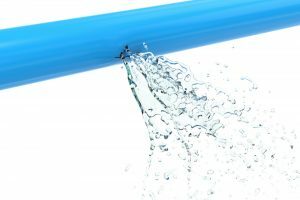 Both interior and exterior plumbing can pose a problem if the system is older, which means that you could be subjected to rusted, leaking or burst pipes. There is never any reason to stress when you have the right team of professionals on your side. If you are faced with the need for emergency plumbing in Woodway, you can trust in Trident Plumbing and Drain Cleaning to get the job done right. Instead of worrying and becoming stressed over the plumbing problem that has developed, our team of licensed professionals can be there in a flash to take care of it. We have highly-trained and careful plumbing experts that can get in and out to get you the results that you are looking for. Whenever something happens out of the blue, it is best to have the problem resolved as quickly as possible before you are faced with some sort of major damage. When it comes to all of your plumbing in your home or business, you need to have someone that can be there should a major issue arise. We can be there to repair your water heater, working on plumbing leaks in your bathroom or kitchen, take care of inspections for a potential gas leak, and much more. Our staff at Trident Plumbing and Drain Cleaning will give you fair and honest assessment of your plumbing problem along with an accurate estimate, reasonable pricing, and high-quality services. In many instances, we can have a plumbing technician on-site within minutes and we always work as hard as we can to complete the plumbing job in a timely fashion. When it comes to emergency plumbing in Woodway, you need to know you have someone who can be there in an instant. Call Trident Plumbing and Drain Cleaning today at (425) 321-6043.